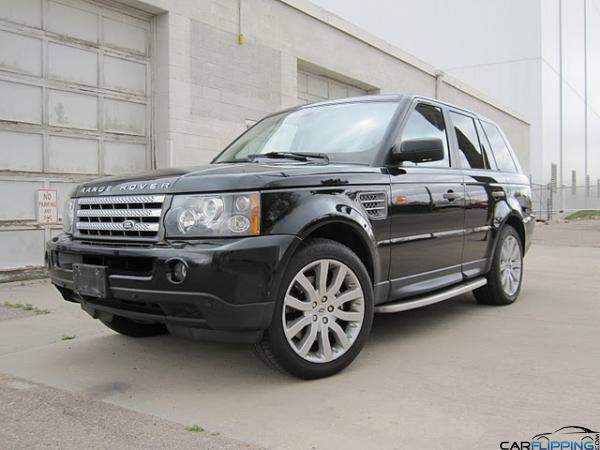 2006 Range Rover Rover Sport Supercharged | Carflipping.com | Featuring the FlipFinder Tool! I'm surprised to see that you made so much on this vehicle. I find the flipping the new stuff is very difficult.